A leading North East peer has accused the coalition of chasing the “grey vote” at the expense of the young. Campaigners say young people are being disproportionately targeted in Government austerity cuts so ministers can protect older people who are statistically more likely to vote. David Cameron has pledged to continue guaranteed rises in the basic state pension and hinted at tax cuts if the Conservatives win the next general election. But there are warnings afoot that the situation will create “a war between generations”. High levels of youth unemployment, increased university tuition fees and the difficulty of getting a mortgage have been cited as problems affecting young people, along with changes to the benefit system. All this week The Journal is looking at the problems facing young people in our series The Lost Generation. North East peer Lord Beecham says tailoring a political policy to one particular age group is not the actions of a good democracy. 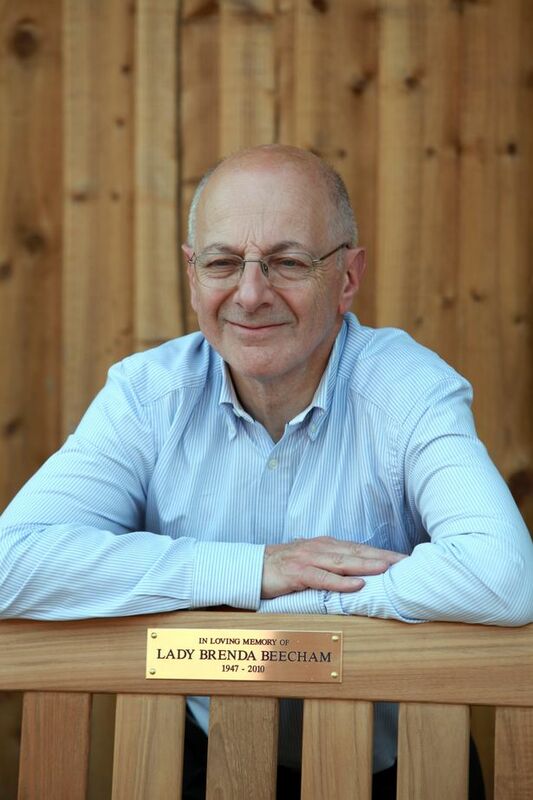 Lord Beecham also said it was wrong to pit the older generation against the young, as many older people want nothing more than for their young families and friends to prosper. He said: “By targeting the older vote, the Government is running the risk of turning the young against the old, which is wrong. Alistair Clark is a senior lecturer in politics at Newcastle University and specialises in voting behaviour. He said that although young people are less likely to physically go out and vote, this does not mean that they are not politically active. “Young people often form protest groups or take to social media to cast their political views,” he said. “They are by no means uninterested in politics and what it means for their future livelihoods. “High levels of youth unemployment, increased university tuition fees and the difficulty of getting on the housing ladder is bound to be worrying young people. “The Government claims it has no choice, but Governments always have a choice. They can choose to do things differently. We have to assume that this is a deliberate choice. Youth unemployment high, tuition fees creating huge debts, services and benefits being cut. Is this the worst time ever to be young?